This cover art speaks everything I’m feeling right now. 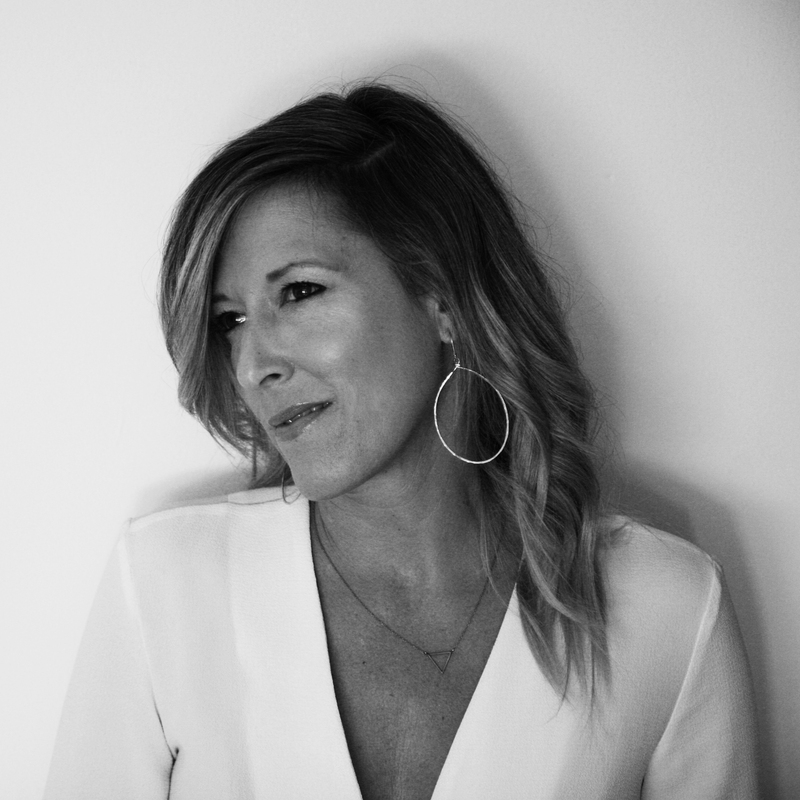 Spring is happening in an electric way all around…and I can barely keep up. We have so many projects that are at various stages of growth – and we’re anxiously cultivating and coaxing and grooming them. If all goes well, I’ll spend the next year sharing new creations – beautiful sounds, visuals and spaces – a year’s worth of rebirth and renewal. We are kicking off this new season with a tribute to our favorite dream pop band, Moxi, and to indie music’s coveted Record Store Day. A compilation of their first two EP’s – ‘In My Dreams’ and ‘Through The Dark’ – in one luscious pink vinyl LP, designed by Matt Champagne. Details below! 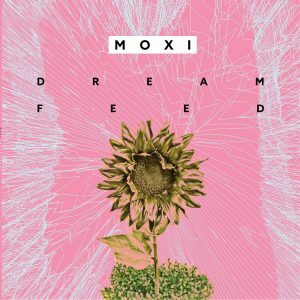 Just in time for Record Store Day, 2017, Moxi is releasing their first two EP’s on collector’s edition vinyl. Please pay a visit to one of these fine record shops and get some Moxi love!